Citius Engineering develops and integrates "turnkey" means of production , from the definition of the need to the start of the on-site installations. Its workshops enable it to integrate and test the machines prior to delivery. 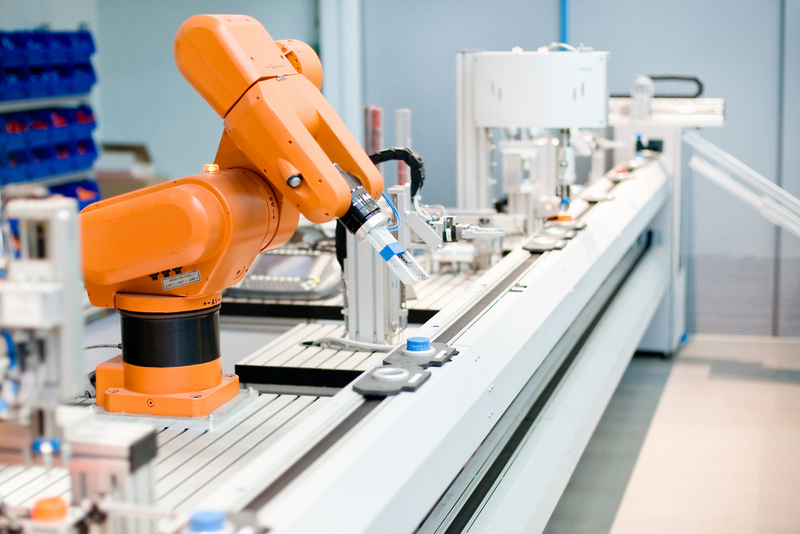 Citius Engineering also puts in place complete solutions for the management of industrial processes thanks to its skills in automation, robotics, electricity, instrumentation, and industrial IT. Over the course of the years, Citius Engineering has acquired significant experience in the field of test-bed design and production for industrial equipment or systems. These custom-built test beds integrate the latest technology in mechanics, control-command systems, or data acquisition. 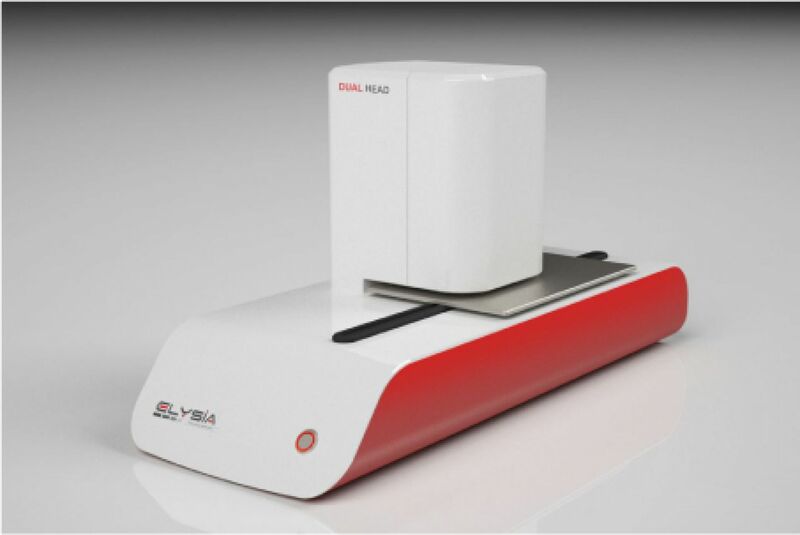 Often equiped with hundreds of measuring lines, these test beds constitute efficient systems used within the framework of industrial development and production programmes . citius engineering designs special machinery intended to be mass-produced. 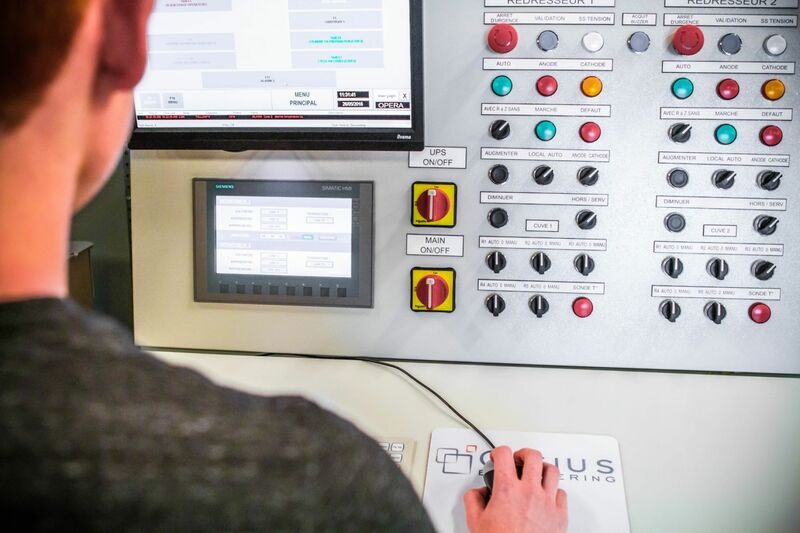 from concept development to production launch, citius engineering assists its clients in the definition of the needs and functionalities of the machine, technological choices, detail studies, the creation of a first prototype, and the optimisation of the solution for the purpose of its production and marketing.